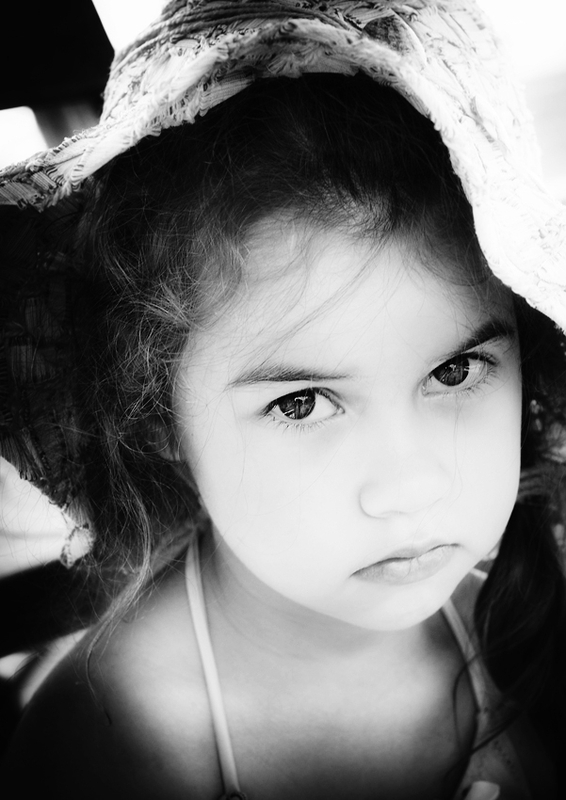 maybe a little bit sullen in her face, but i love the expression so real and those beautiful eyes! I like this shot, a little bit high key and great reflections in her eyes! It's the high key, yet complete tonal range that makes your portraits magical. And this is no exception. that sure is a great shot of her.. nicely done!